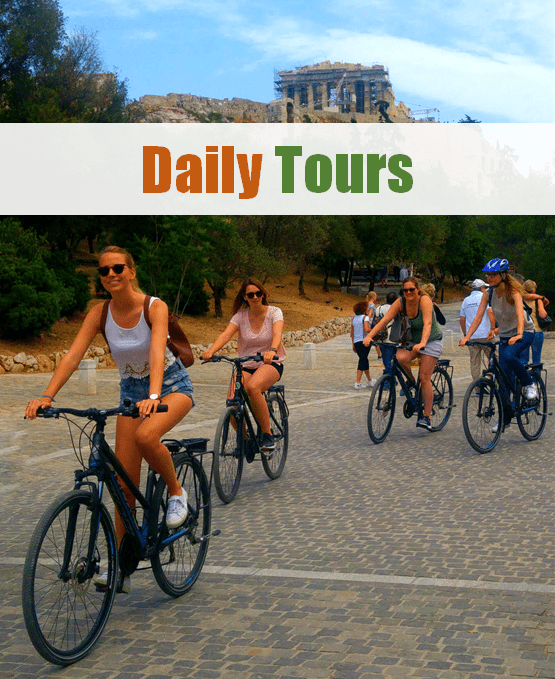 Welcome to the Best Athens bike tours. 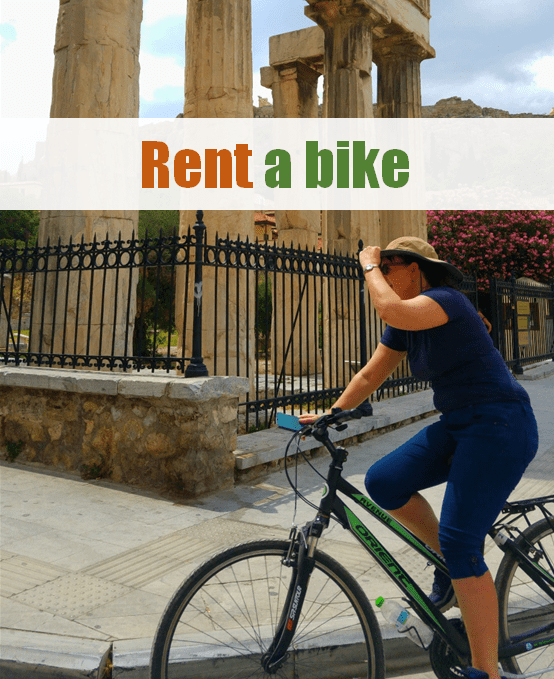 Rent a bike or join in a bicycle tour with us and do not miss any of the Highlights of Athens! 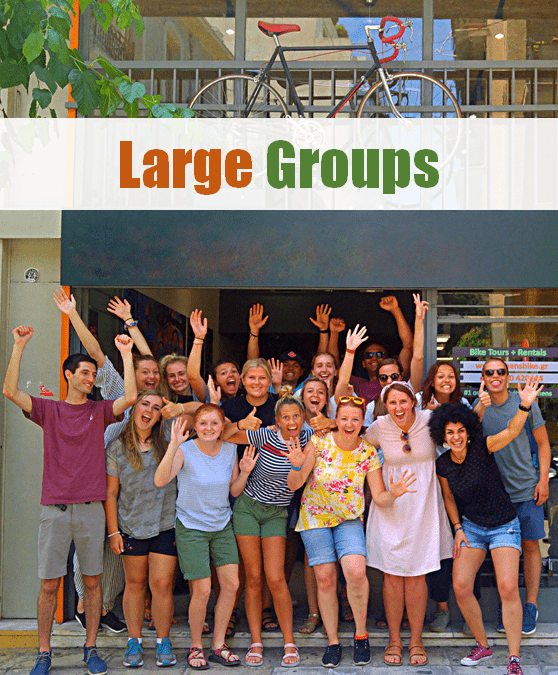 This is the best thing to do in Athens!